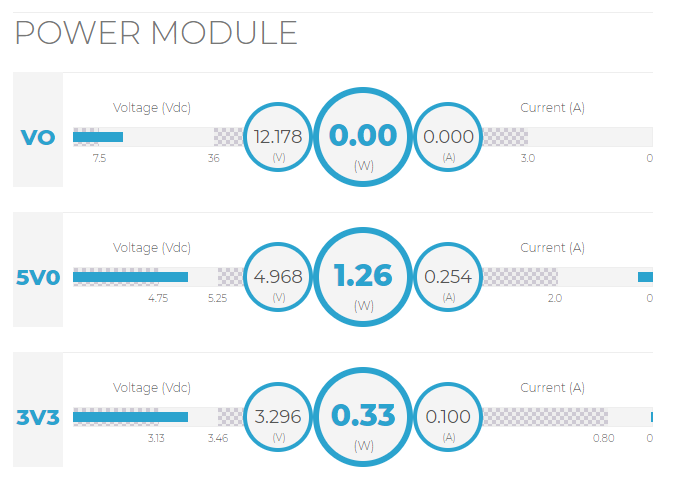 Multi-voltage power monitoring module for powering the Raspberry Pi. 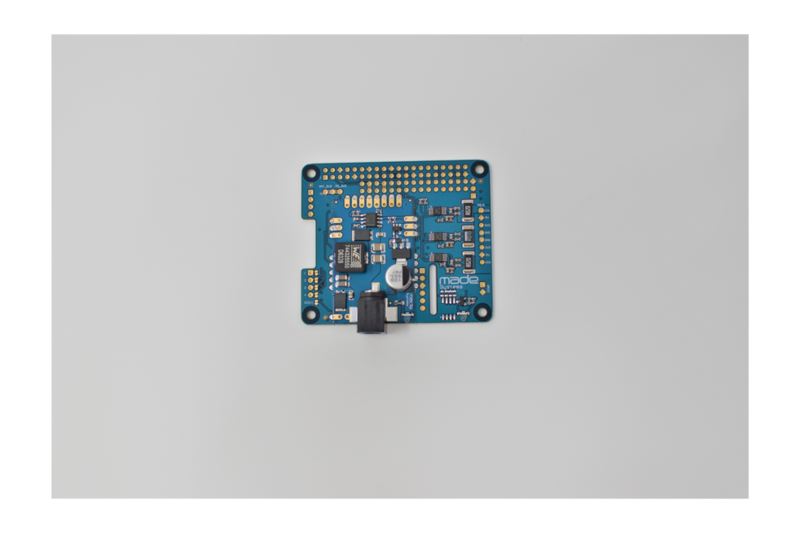 This module is designed to power and monitor the current consumption of a Raspberry PI (not included) SBC from any AC DC wall adpater with an input voltage range of 7.5Vdc to 36Vdc. 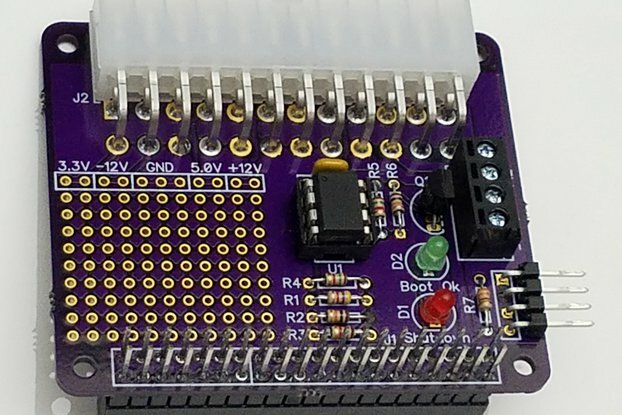 In addition to powering the Raspberry Pi it has an Auxiliary Power Bus that includes Vout (direct connection to the input source) and 5Vdc. These extra power ports are provided to power additional circuits. The power monitoring capability is accomplished using a TI INA226 to measure the current and bus voltage for each output. These devices are accessed via the I2C bus. 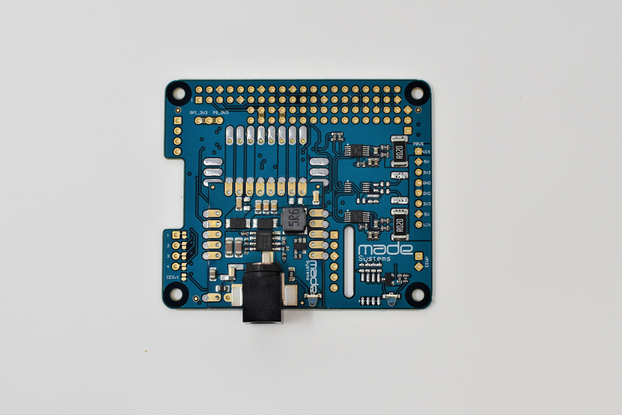 We're continually adding custom circuits to the Raspberry Pi for various elelctronic system development needs and automated tesing. We needed a method to have one power source that we could vary the voltage source depending upon the environment. For the automotive industry 12Vdc is the dominent power source. For factory automation we see alot of 24Vdc systems. We also needed a simply way to monitor the power consumption of the Raspberry Pi system with all its add-ons. 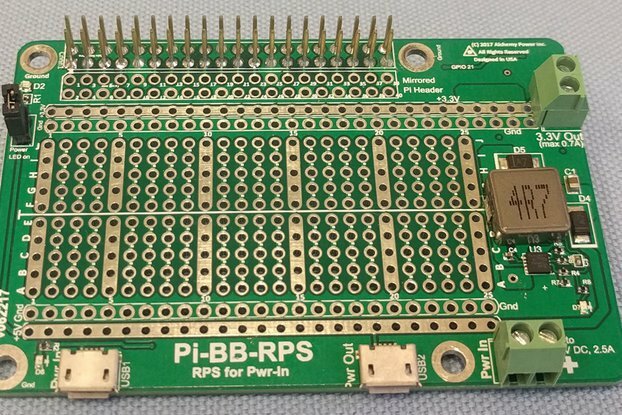 It makes powering the Raspberry Pi simple and more versatile. If you don't need as much power power checkout our PWRM17225-10W version. 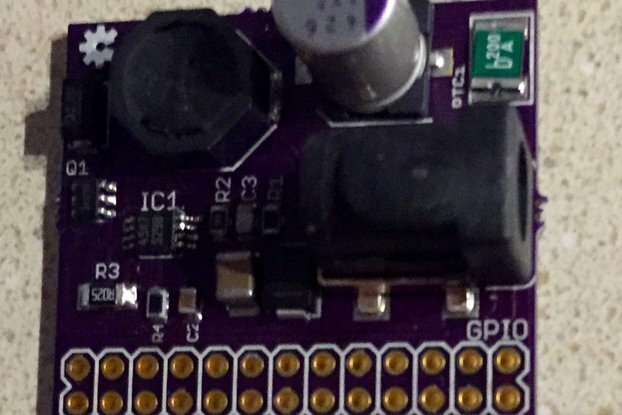 It provides up to 10W at 5Vdc. Below is an screenshot of the monitoring software that is freely available via our website. This can be found on our resources page.